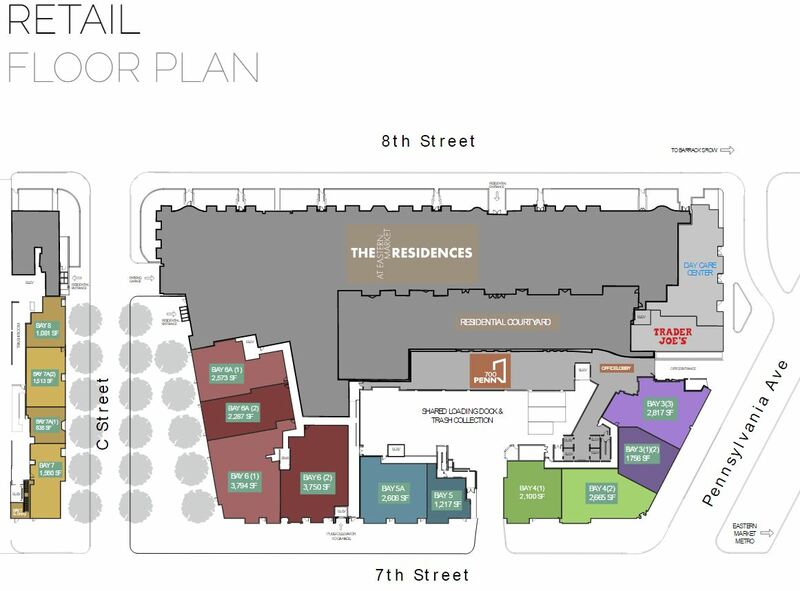 It looks like Javier and Christiana Candon intend to open a sister restaurant to SER – their hot Spanish dining experience in Ballston – on Pennsylvania Avenue, SE. Last week, Javier Candon – co-owner of SER – took out a building permit to remodel 660 Pennsylvania Avenue for continued use as a restaurant. 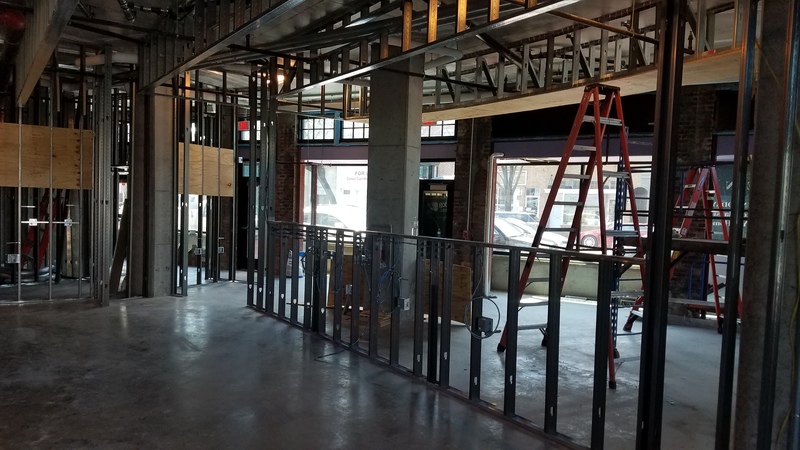 The location is the former home of Sona Creamery and Wine Bar. 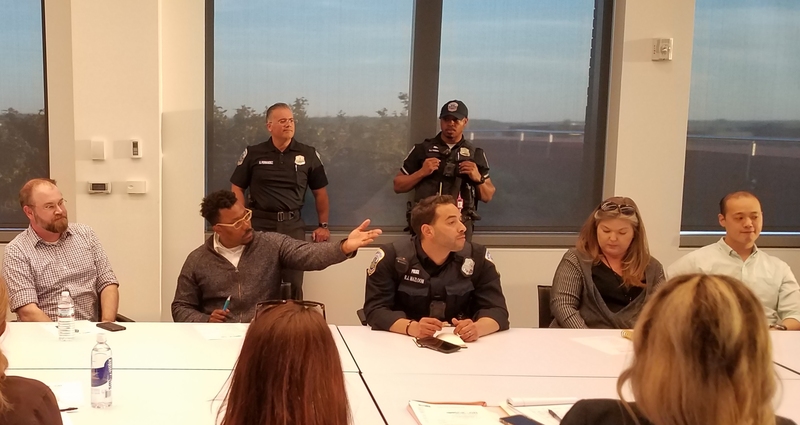 SER (Simple Easy Real) opened in Ballston in March of last year, after the Candons – who had been seeking a DC location – won a competition for a location in Ballston where a developer was offering substantial incentives to locate a restaurant. Since opening, SER has won rave reviews from food critics. The restaurant, which the Candons co-own with famed chef Josu Zubikarai of DC’s Taberna del Alabardero, concentrates on classic Spanish dishes and home cooking rather than the standard tapas fare. CHC’s efforts to reach SER’s media contact and management for comment were unsuccessful. 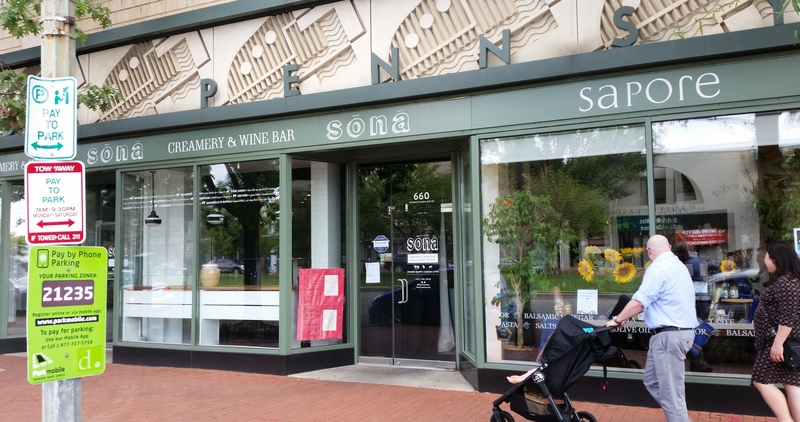 Sona, which opened in February of 2014, closed earlier this year after falling behind some $100,000 in rent to its landlord Stanton Development. I haven’t eaten at SER, but I’ve always enjoyed Taberna. Looking forward to this!